Are you looking for a Mintos promo code? 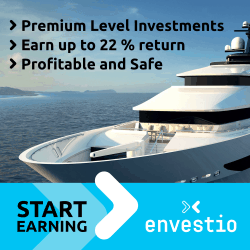 Click here to receive an exclusive 1% bonus! 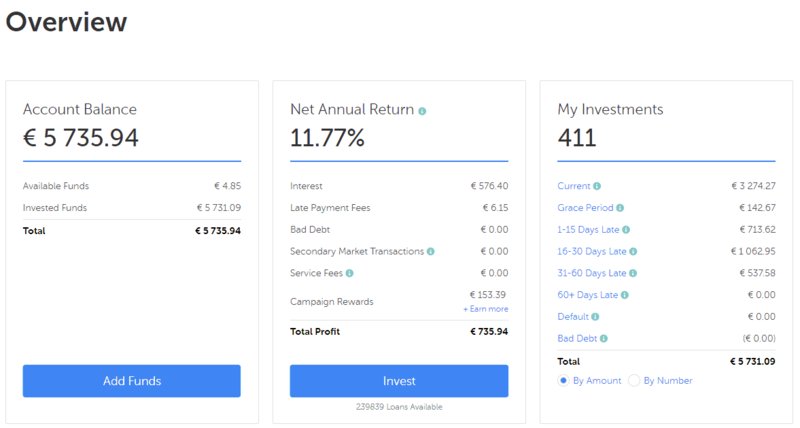 Mintos is the leading peer-to-peer lending marketplace in continental Europe that connects investors with borrowers of various loan originators from around the world. It is an easy and transparent alternative to the traditional banking system. The platform launched in January 2015. Mintos currently serves 59 loan originators and more than 124 872 investors from 73 countries. Mintos has funded more than 2.0 billion euros since it started. To protect investors from borrower defaults, many loan originators on the Mintos marketplace offer a buyback guarantee. The buyback guarantee means that if the loan is delayed by more than 60 days, the loan originator will repurchase the investment for the nominal value of the principal and the accrued interest till the date of repurchase. This happens automatically and with no additional efforts required from the investors’ side. On the marketplace, loans with a buyback guarantee are marked with . In general, loans with a buyback guarantee come with a lower interest rate than loans without it – the difference is the approximate estimated annualized bad debt rate. What kind of returns should you expect from Mintos? I have been getting a solid 11,5-13% of net annual return from Mintos since I started investing there. Also I would like to point out that not a single loan from my portfolio has defaulted so far, which is superb! By Mintos numbers, the average net annual return is 11,73%. If you sign up through my Mintos promo code, you will receive an additional 1% extra! 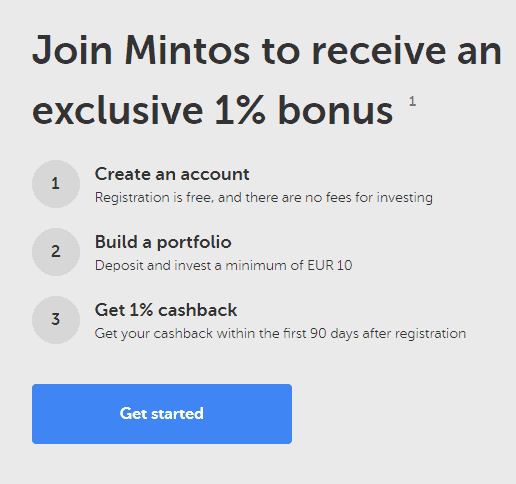 Are you already an investor at Mintos? In other words, please share your thoughts on the platform in the comments section below. Does it meet you expectations? Are you satisfied with the returns? In addition, do you try to diversify as much as possible, or do you prefer to invest in a few quality partners? How much of your portfolio would you be willing to invest into a P2P platform like this?